Blue Hill ingredients are fresh from local farms such as the Blue Hill farm in Massachusetts and Stone Barns Center for Food and Agriculture. The restaurant has interesting menus, a regular menu or the "Farmer's Feast" which is inspired by the week's harvest. Bill Hill green business practices includes the use of leftover produce for family meals, stocks and sauces. 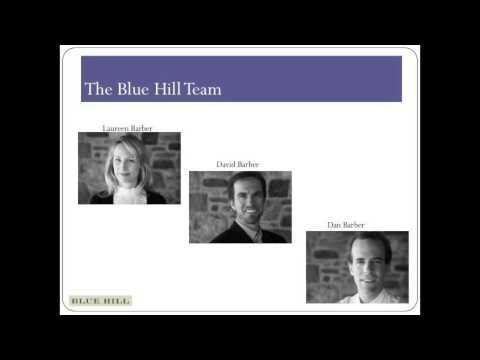 Take a look at some of the sustainable features of Blue Hill.